How long have you been in the role and what was your background previously? I’ve been in the role for over a year. 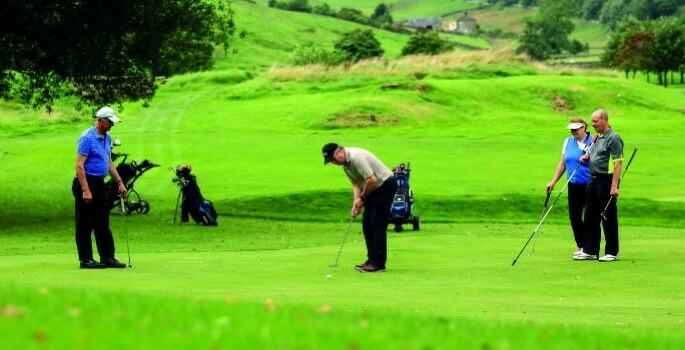 I started out as a groundsman at Settle Golf Club, whose course is part of Giggleswick School’s estate, and our team still looks after the course today. After a couple of years abroad travelling and working as a landscape gardener, I returned to start my career with the school, which put me through a degree in facilities management and I worked my way up to Head of Properties. What did this summer involve in terms of estates management? The summer is always our busiest time, juggling maintenance work in buildings we cannot normally access during term time around the school’s commercial lettings and international summer school programme. This year we had over 900 people using our facilities throughout the holidays. On top of all that, one of our boarding houses was totally redeveloped and we finished off an extension to the sports hall to create a new, state-of-the-art gym. We also had specialist work to do in maintaining the golf course and preparing sports grounds for the coming season. We have a large 215-acre campus on the edge of the Yorkshire Dales National Park with a wide range of facilities and properties to manage and maintain, including a golf course, cricket, tennis, rugby and astro pitches, as well as a swimming pool, golf course, mountain bike track and our spectacular 120-year-old school chapel. So, as always, there was lots to do. Any big projects on the horizon? 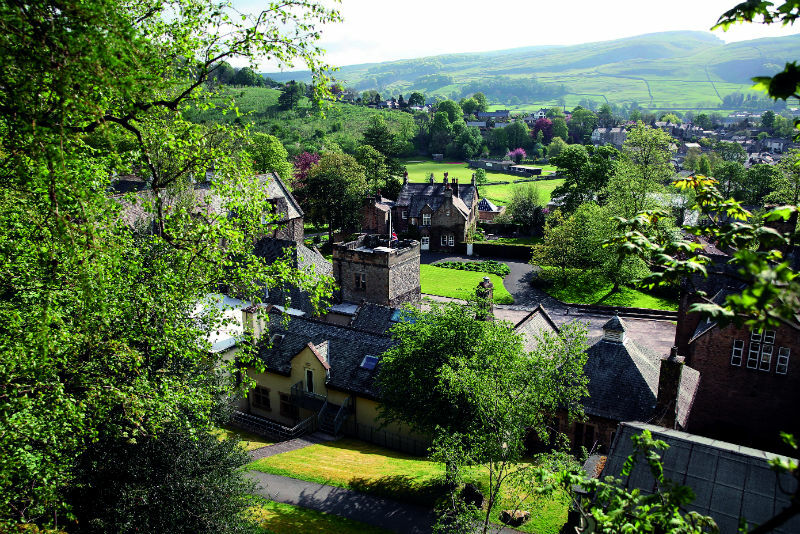 Yes, Giggleswick School is investing in a million-pound redevelopment of its boarding houses. Work on the first of three boarding houses to undergo an overhaul is well underway with Nowell House to be completed and ready for September this year. Also in planning is a new dedicated sixth form house. We are also currently finishing off a brand new state-of-the-art gym, formed by an extension to an existing classroom at the back of our sports hall, which should be ready for September. It will feature the latest machines such as treadmills, cross trainers and rowing machines which hook up to the internet, as well as extensive weight-training facilities. 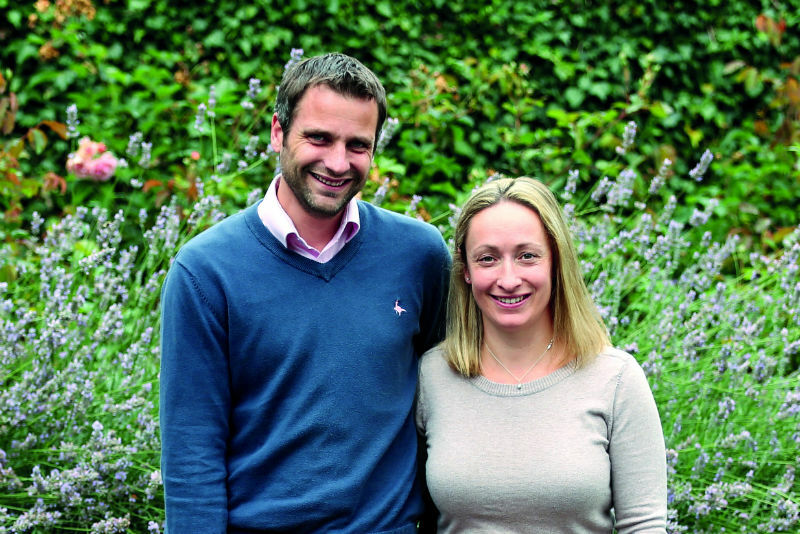 How does technology help in estates management at Giggleswick? Planning and timing are crucial in managing our high workload and workflow across an extensive site and such a wide range of properties. We really value estates management software like Quadpro to help us efficiently schedule and manage our projects. I also find CAD is very useful too – it saves having to go out and physically measure something when you can call it up on the computer. How has the role changed over the years in terms of the use of ICT and technology? I’ve only been in the role for just over a year but I know how important ICT and technology have become for us at Giggleswick. With so much more technology to maintain across our facilities, properties and machinery, my team all need to be IT experts too! We’re about to invest in biometric access systems, which will be another technological advance for us that will give our buildings added security across the campus. How are innovative working practices and modern technologies changing estates management, especially in the busy summer months?